An online magazine in Paris dedicated to all kinds of film, television and video game composers, conductors, orchestrators, arrangers, and fans alike. We want to highlight their work, which we think too often goes underappreciated. We have interviewed some of the biggest names in the film and television scoring industry, such as Nicholas Britell (Moonlight), Dustin O'Halloran & Hauschka (Garth Davis’s Lion) and Max Richter (The Leftovers). We have also chatted with talented, multiple award-winning video game composers, such as Winifred Phillips (Assassin’s Creed III Liberation, The Sims) and BAFTA-winning Jessica Curry (Everybody’s Gone to the Rapture). 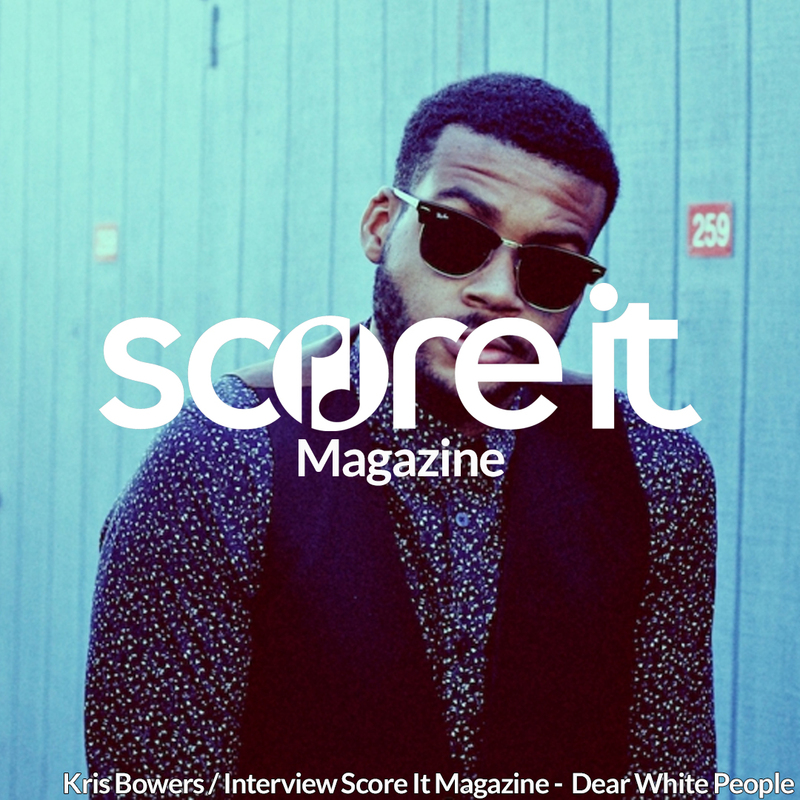 Moreover, our new section of Score It Magazine features film music playlists curated by our interviewees. In other magazine articles, we focus in-depth on legendary collaborations between composers and directors that have marked the history of cinema. We also have a prolific social media presence on Twitter, Facebook and Instagram, where we publicise our latest interviews, as well share a range of screen-music related articles. 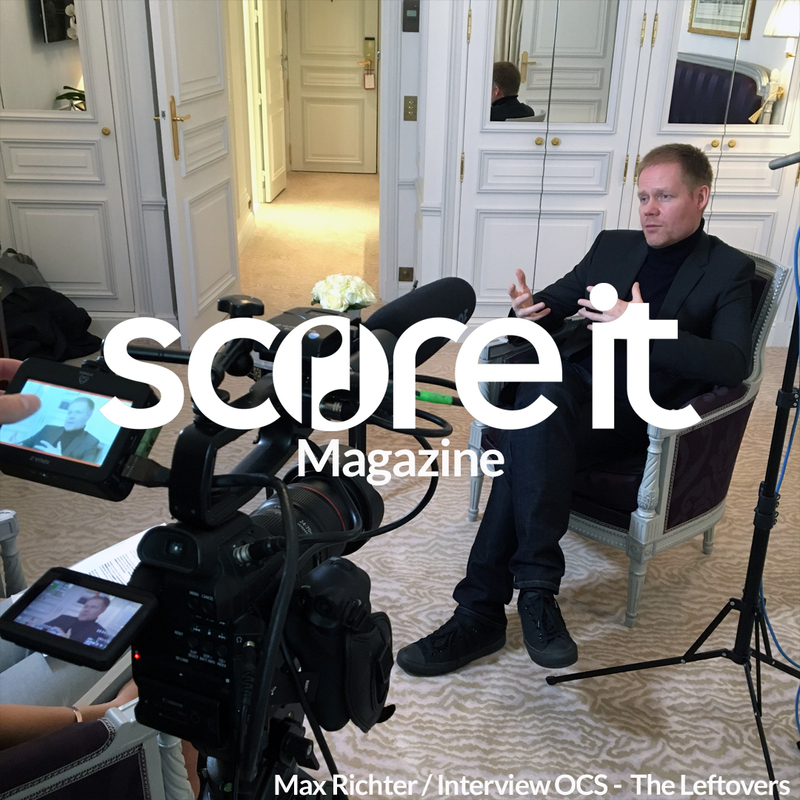 Watch below our interview with composer Max Richter about his score for The Leftovers series, produced by HBO and broadcasted on OCS in France. Our online communication platform for individuals in the screen music industry. Currently in beta testing, the final version (including a mobile app) is coming your way soon. This project is based on the ambitious idea of creating a network dedicated to music composers, aiming to connect different people in the community to facilitate career opportunities. The platform will enable film, video game and TV music composers to showcase their work in a practical and simple way and link to posts from other social network accounts (Soundcloud, Facebook, Twitter, Youtube, etc.). Through Score It Network, employers such as directors, producers, project managers and music supervisors will be able to get in touch with talented composers, resulting in fruitful collaborations. A documentary series and a mini video game. A mini video game dedicated to film music is on the way, which gives you the chance to compose your own screen music in a fun and easy way. The Score It team is also working on a series of short documentaries focusing on a group of composers, both established and newcomers. The idea is for the documentaries to explain every step of the creation process: exchanges between directors and producers, composition, studio work, live recording with musicians, film premieres and award ceremonies.